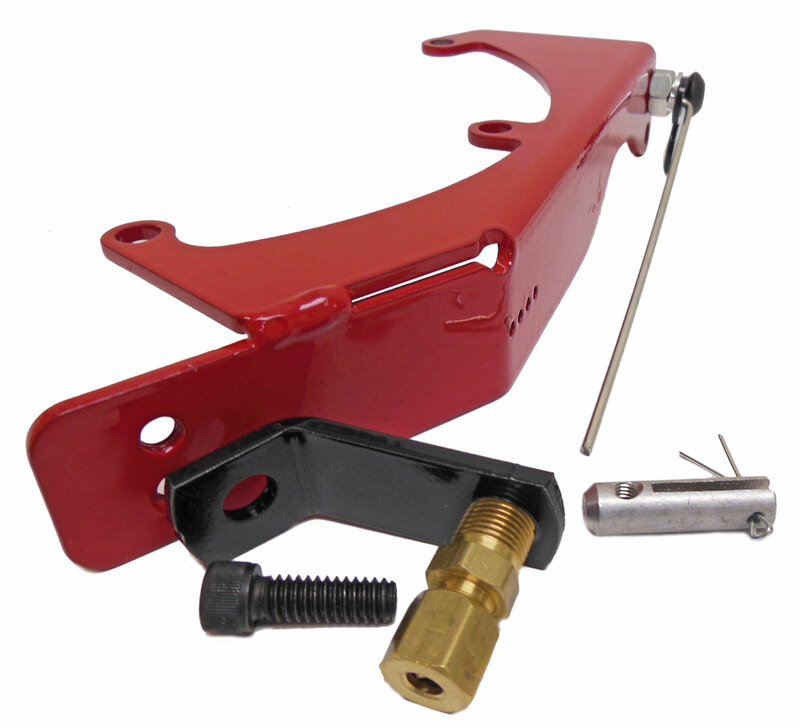 This throttle linkage kit is compatible with the Predator 212cc engine. Q: Would this work on the 79cc Predator motor? Q: would this work on a powerland 6.5 hp engine? A: The Predator 212 and Powerland 6.5 HP motors are very similar, so there is a high likelihood this linkage kit would work. However we are unable to confirm that it is a bolt on ready kit for the Powerland 6.5. Q: What is a good cable for this kit? 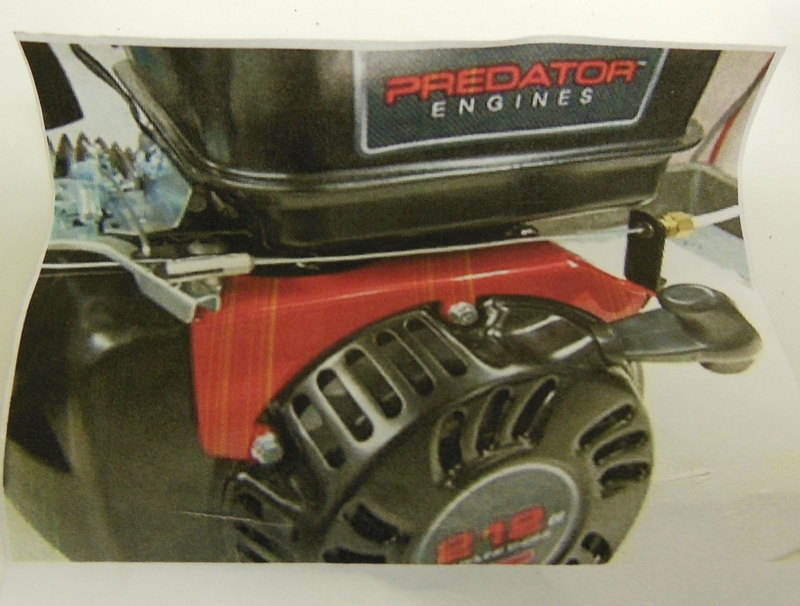 Q: So this is all i need for critter gold line go kart to hook up my new 212 predator motor the cable is included?